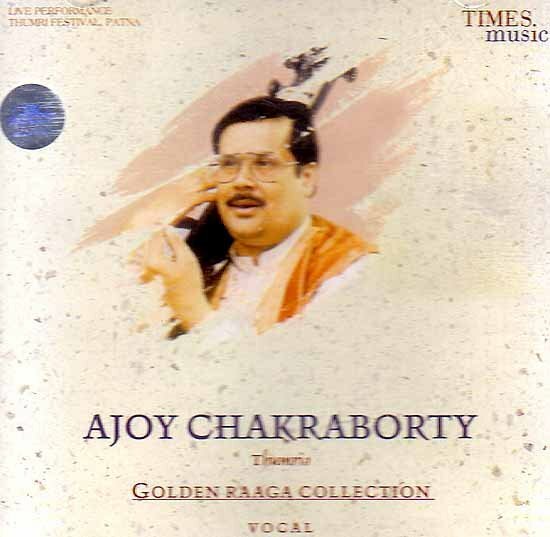 Among the foremost representations of the Patiala gharana today Ajay Chakraborty is among the finest practicing classical vocalist Born in 1953 in Calcutta he trained under Munawar Ali Khan the son of Bade Ghulam Ali Khan the doyen of the Patiala Gharana. 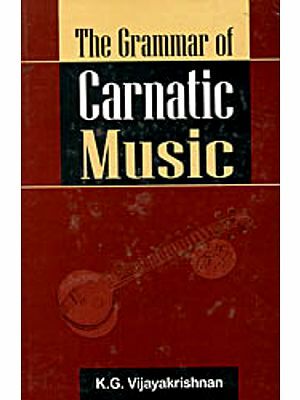 Ajay Chakraborty’s style of singing is characteristic of what has come to be called the Patiala Gharana style a vocal style marked by a stress on the swara (Tone) with a preponderance for ornamentation and graces. Being from one of the gharans which attaches a lot of importance to Thumri singing it is no surprise that Ajay Chakraborty is considered to be one of the more accomplished thumri singers in the century today. Presented here in this album is a veritable feast for all thumri fans world over.